Our ibis hotel in Mataró is located just 18.6 miles (30 km) from Barcelona and 0.6 miles (1 km) from the city's train station. Ideal for business trips as it is located in the technological park (TECNOCAMPUS), and to relax on the city's beaches just 328 yds. (300 m) away. The rooms are very comfortable and fully equipped with air conditioning, heating, LCD TV and WIFI. 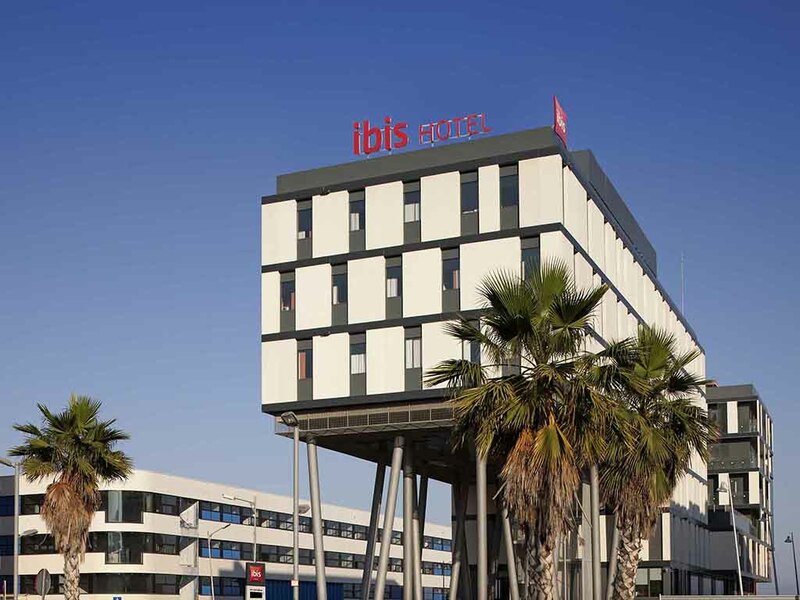 In Mataró, our ibis hotel offers guests a restaurant, 24-hour bar and parking. We look forward to seeing you here soon!